One fun way to enhance your ceremony is to fake out your guests at the recessional. I can start with a very traditional version of “The Wedding March” and then, after a few seconds, mix in to something contemporary and upbeat. 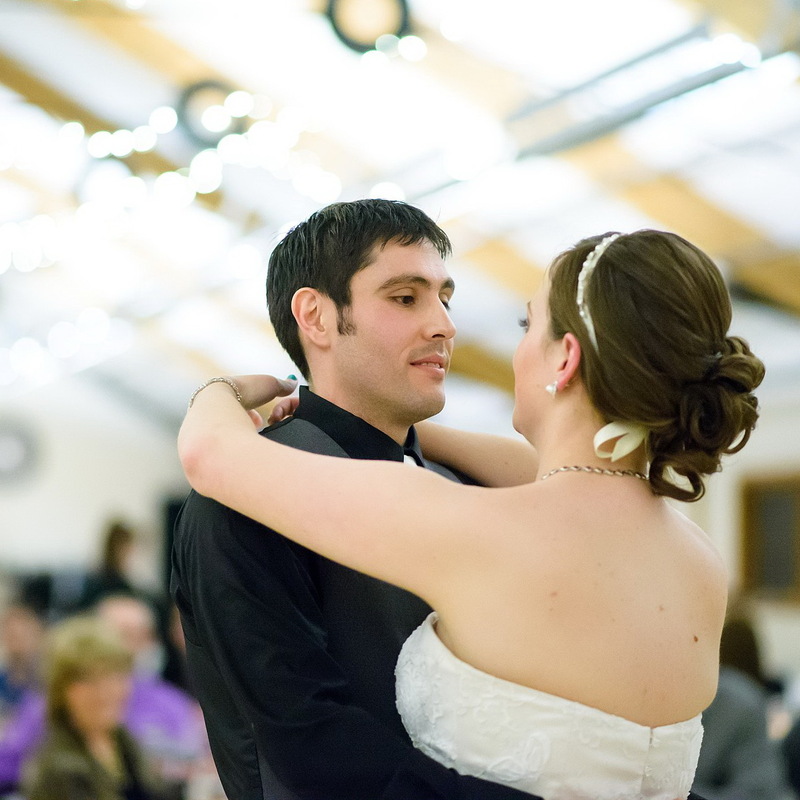 You can have a truly unique first dance song at your wedding. In addition to selecting the perfect song, I can work with you to weave your story, told in your words throughout.